Make your home feel a lot more modern and furnished by introducing this stunning Small Churchill Photo Frame. 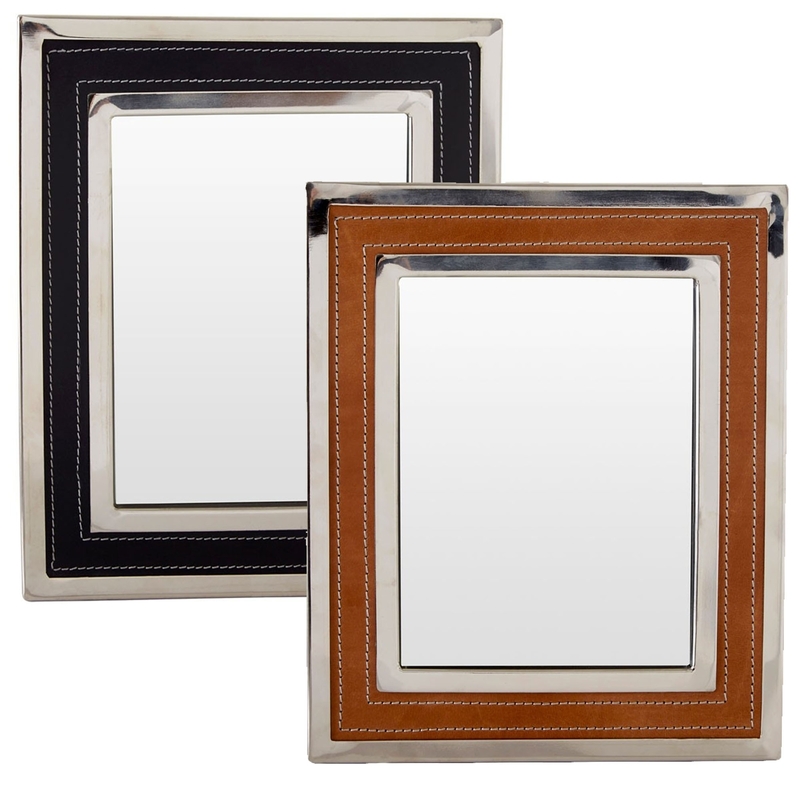 This photo frame is created from a splendid combination of Genuine Leather, MDF and Steel, given a choice of a brown or black colour to make it look perfect in any home. The traditional design is given a very modern twist that looks very charming.